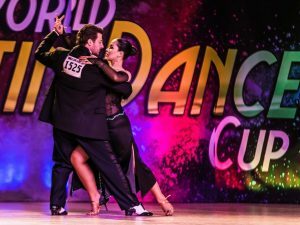 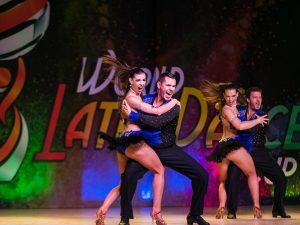 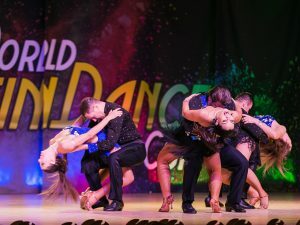 Top 10 Latin Dance Schools in Toronto. 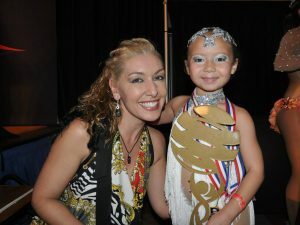 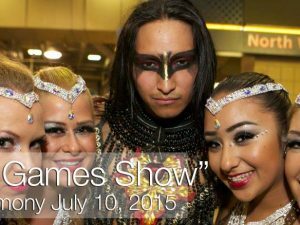 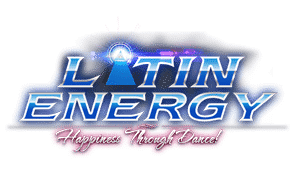 Latin Energy Dance Company has been rated top 3 among the best dance schools. 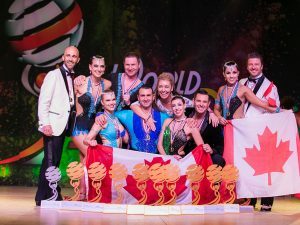 Awarded – 2017 School of Champions. 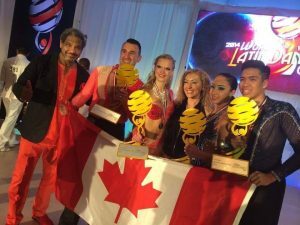 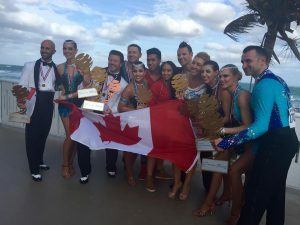 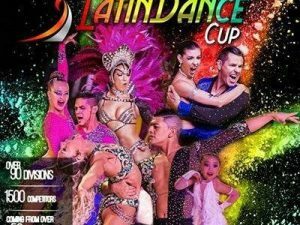 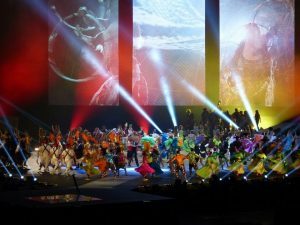 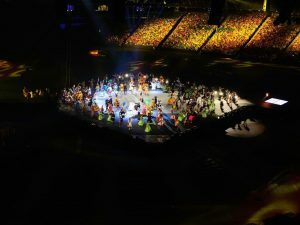 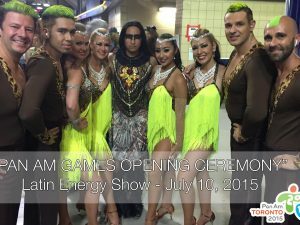 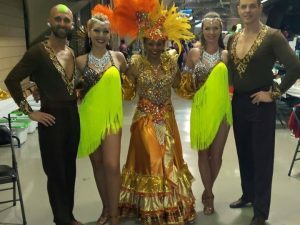 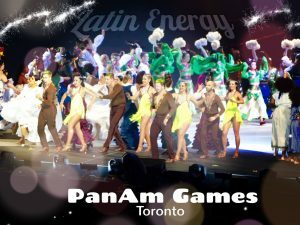 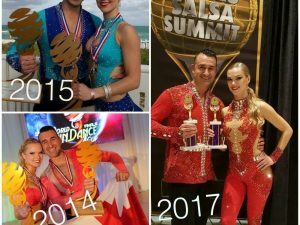 Latin Energy competed, traveled and represented Toronto/Canada since 2000, appeared at many large local as well as international events on TV, Radio, Concerts, Festivals, Congresses and more. 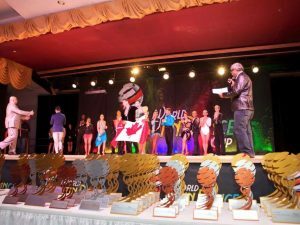 Awarded as number 1 of the top 3 Latin Dance School in Mississauga. 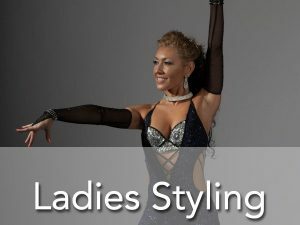 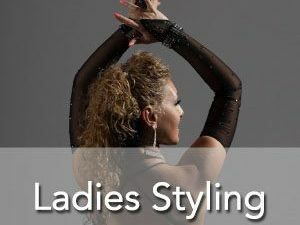 Syllabus Dance classes structure, very friendly easy to learn environment, making Salsa Dancing for Beginners perfect place as well as to make new friends.